Ugly Christmas sweaters are out. 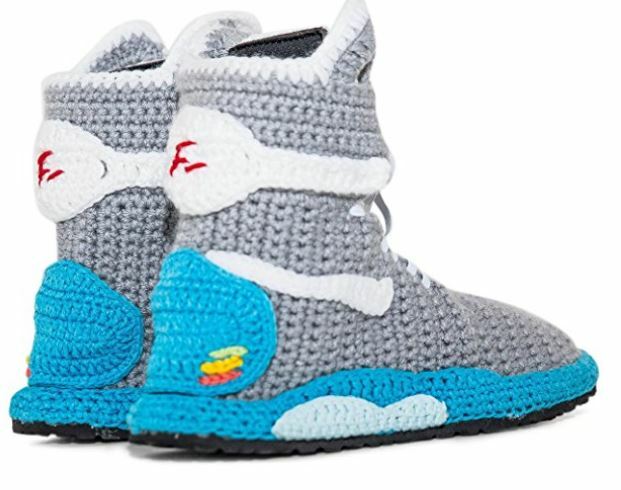 In 2018, ugly Christmas dresses and, yes, sneakers are in. 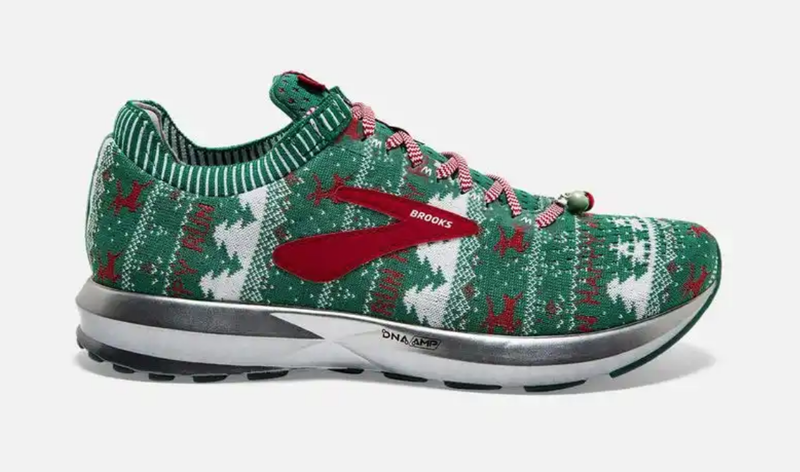 The latter are serious road running shoes: Brooks' Ugly Sweater Levitate 2 ($150). Well, as serious as jingle bells, candy-cane-striped laces, and a festive knit pattern can be. 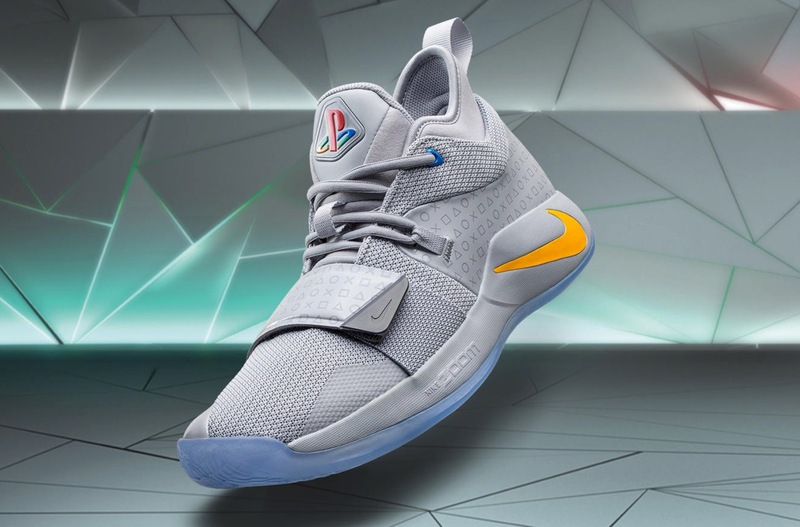 Oklahoma City Thunder basketball star and retro-videogamer Paul George worked with Nike and Sony on a new pair of PS1-inspired sneakers. Due out December 1, the PG 2.5 x PlayStation design follows on the heels (sorry) of the black PG2 x PlayStation sneakers that were released in February and sold out in a hot minute. 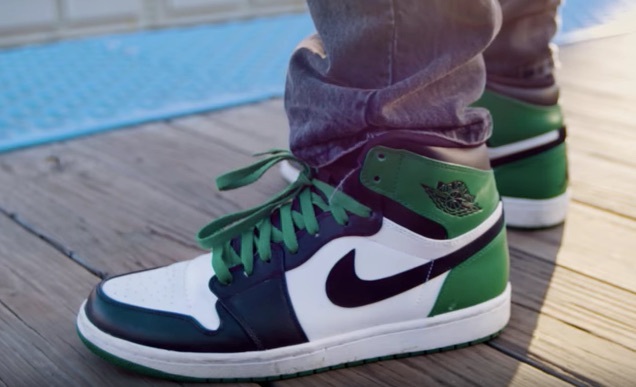 "For those who know me, gaming is a big part of who I am – I love the fans and I love this community, so it was amazing to see the gaming and sneaker worlds collide with the original PG2 collaboration," George writes. 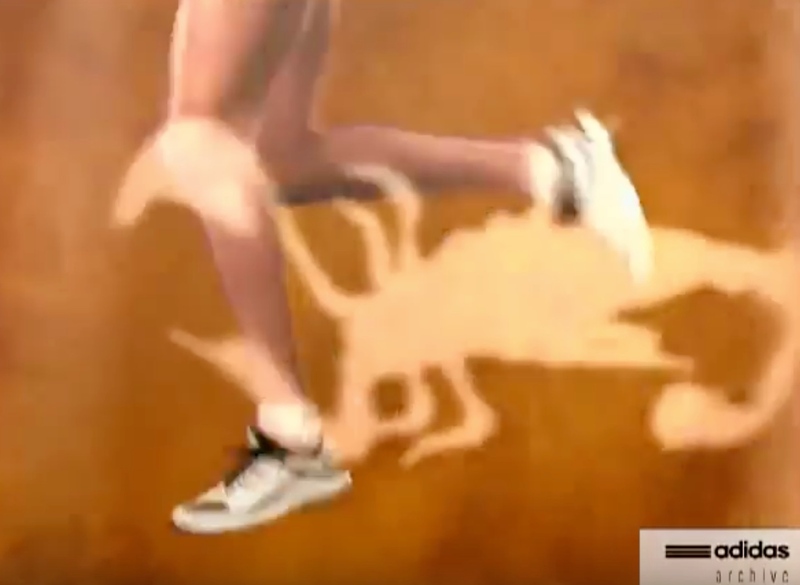 "This time around, I wanted to take the design old school, back to my earliest days of gaming. For me – as I’m sure many of you can relate – those memories date back to the original PlayStation." 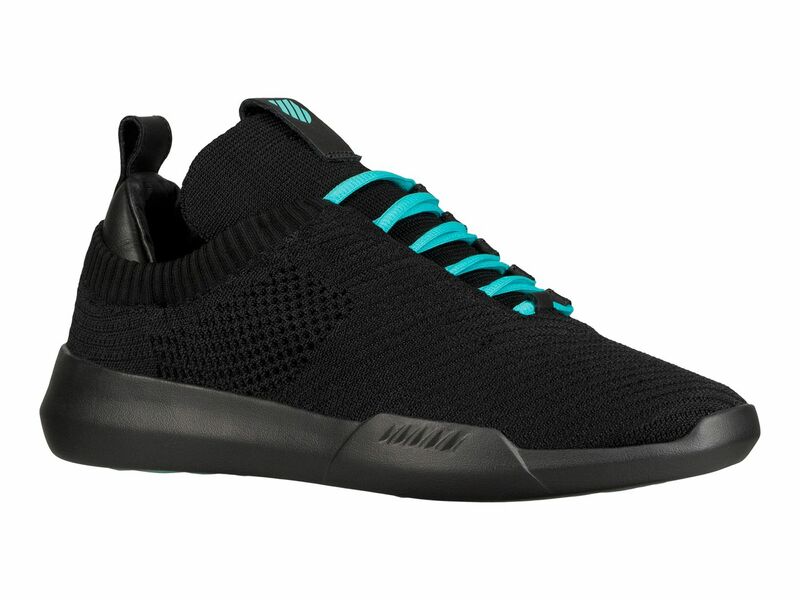 These Hanao Shoes are two mints in one. 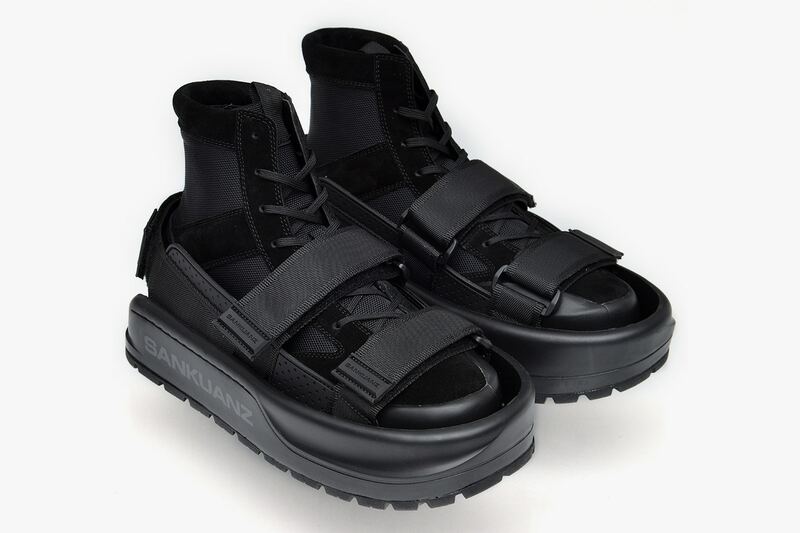 They are a combination of geta sandals (those traditional Japanese clogs/flip flops) and white sneakers. 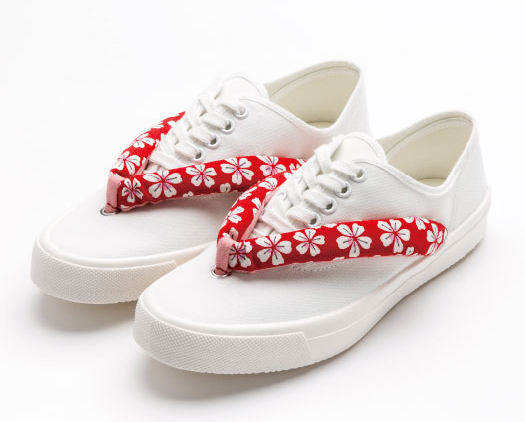 They're made by Who Love Kyoto and appear to be sold out at this time. Something this cool doesn't come cheap. 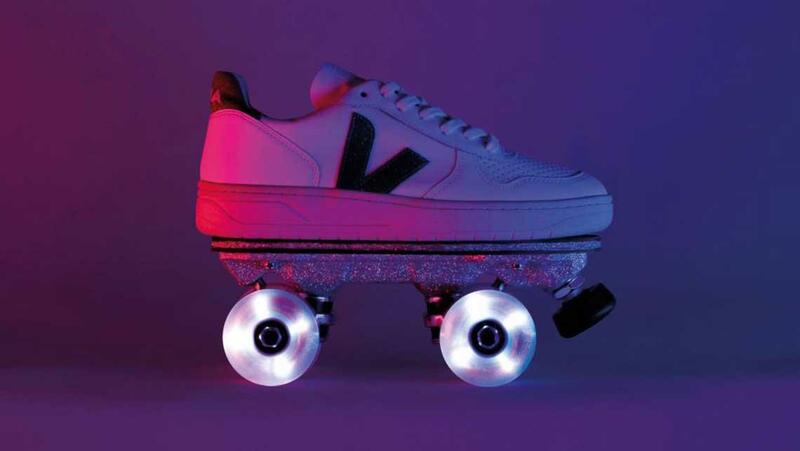 A set of On Wheelz with modified shoes costs between 380-475 euros (that's about $467-$588). Vans sneakers featuring the Peanuts gang! The new Vans x Peanuts sneaker collaboration is killer. 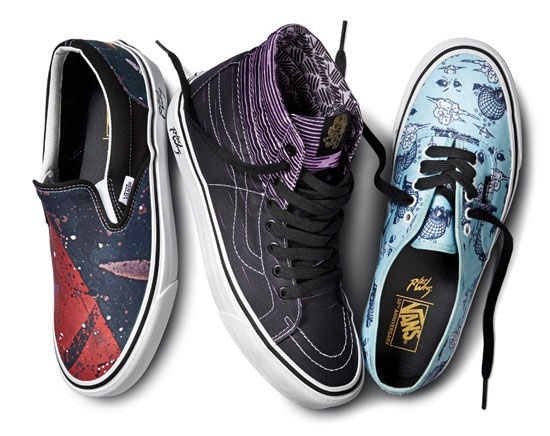 These are just a few of the many shoe styles and graphics available. There are some things I will never understand. 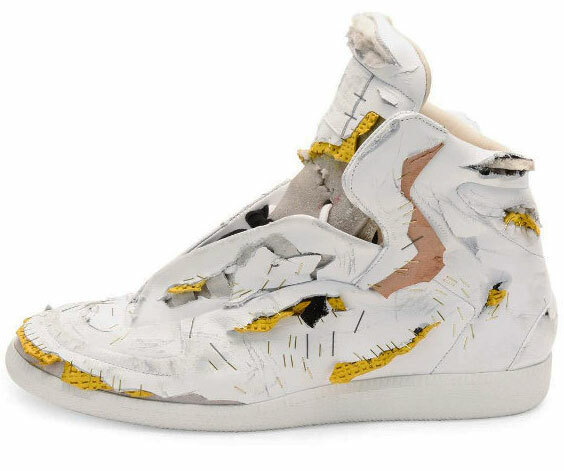 This pair of high-tops by "Paris-based fashion house" Maison Margiela is definitely one of them. 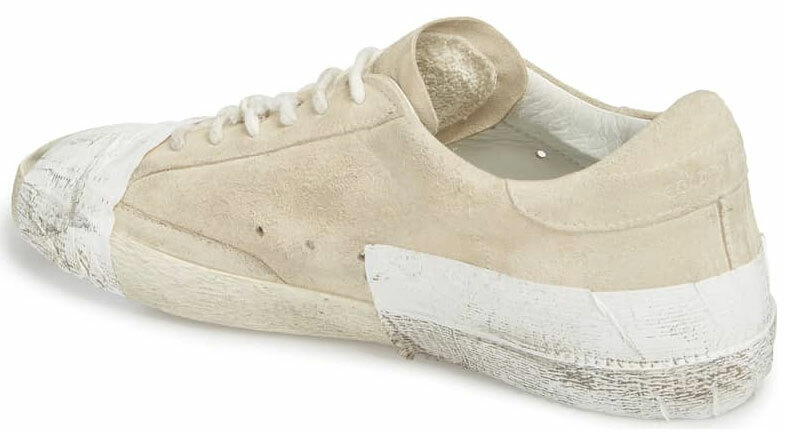 Looking like something the cat dragged in (after ripping it apart with its claws for hours), these heavily-distressed, pre-destroyed --sorry "Future Destroyed"-- sneakers will set you back $1,425/pair. 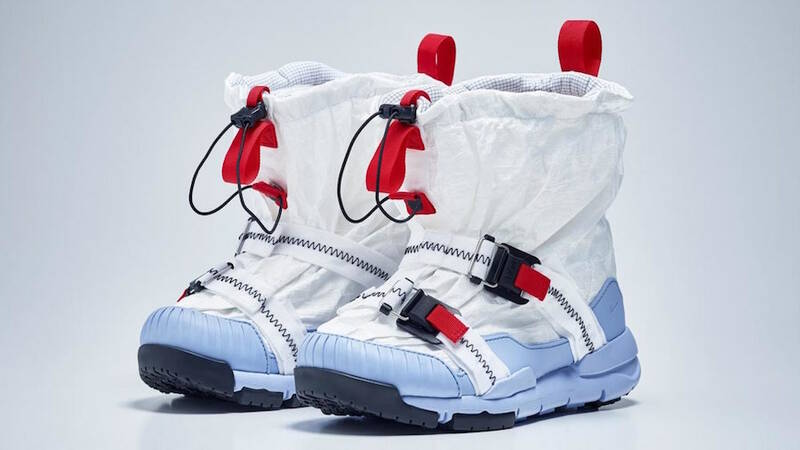 Oops sorry, you're out of luck, they're already sold out of them over at Neiman Marcus. 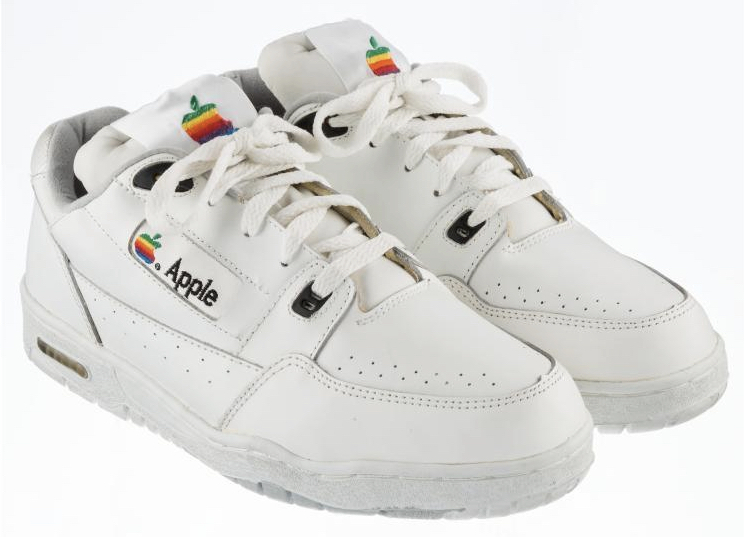 This fine pair of Apple Computer sneakers, a holy grail of Apple memorabilia, will go up for auction on Sunday. 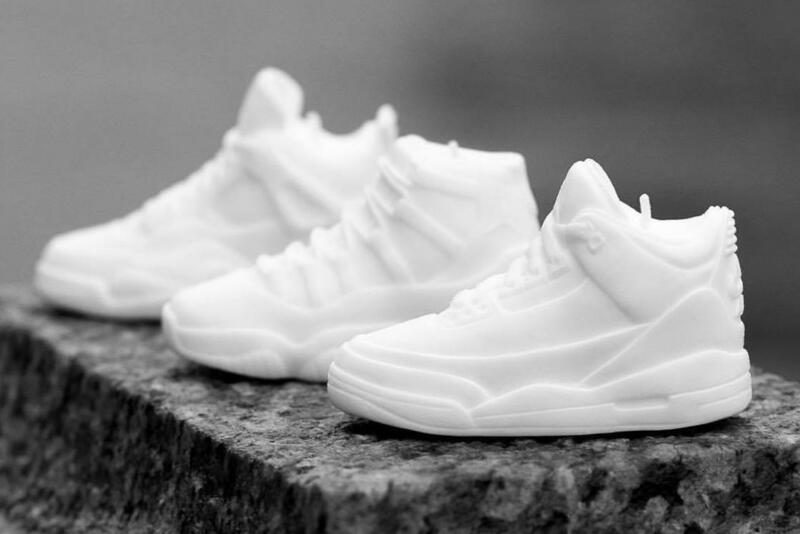 The starting bid is $15,000 but they are estimated to fetch as much as $36,000. Available only to company employees in the early 1990s, they feature Apple's far superior rainbow logo. 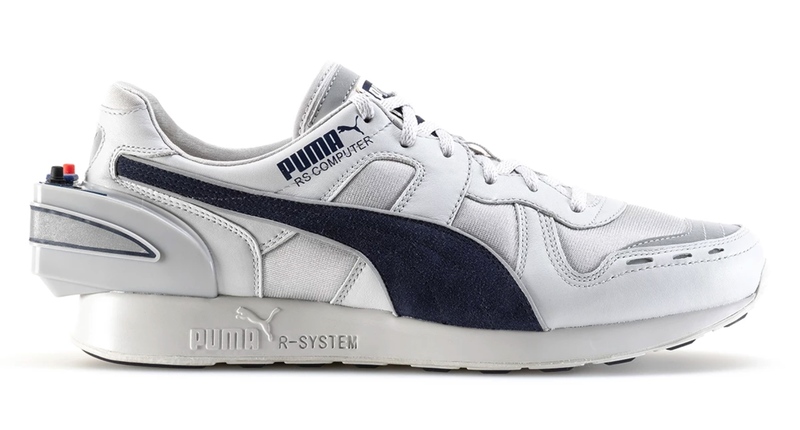 The shoe size is 9 1/2. Unclear if they were ever worn, and if so, by whom.